Adiseal Hi Grab is a new adhesive based on hybrid polymers. 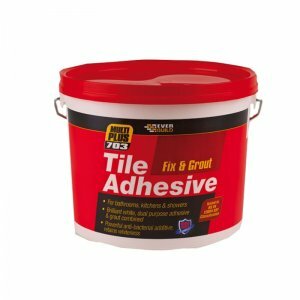 An Adiseal hi grab adhesive that hardens without shrinking, vibration-resistant and stays permenantly flexible. 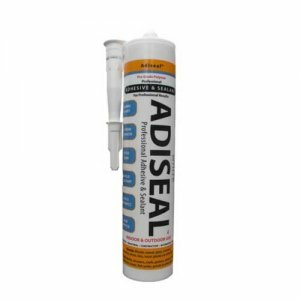 Adiseal Hi Grab is usable in the bodywork and garage, building, construction, air conditioning and sanitary world. Adiseal Hi-Grab is a new adhesive based on hybrid polymers. 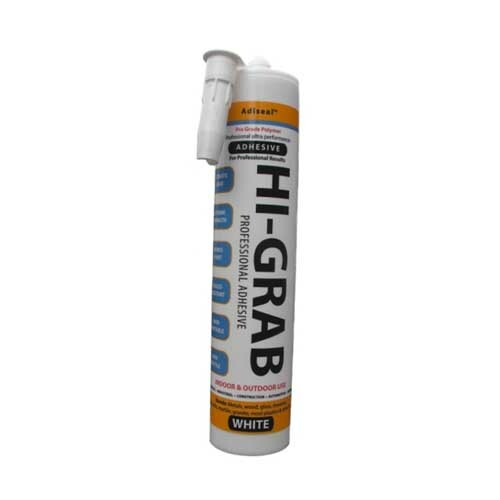 Adiseal Hi Grab is an Adiseal adhesive that hardens without shrinking, vibration-resistant and stays permenantly flexible. Adiseal Hi Grab Adhesive is usable in the bodywork and garage, building, construction, air conditioning and sanitary world. – For gluing ferrous and non-ferrous framework. – For gluing synthetic plate and insulation in refrigeration cells. 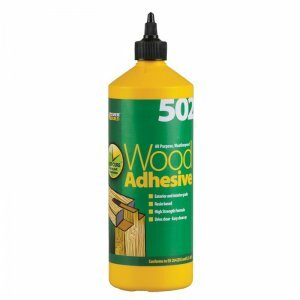 – For gluing wood and metal tabletops. – For gluing lacquer work and polyester. – A hi-tech problem solver for all assembly; can also be applied on moist and difficult surfaces. 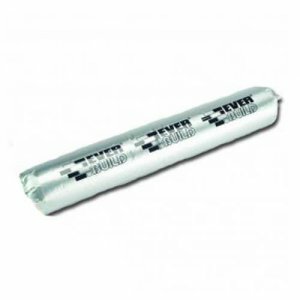 – Usable in the bodywork and garage, building, construction, air conditioning and sanitary world. – A new adhesive based on hybrid polymers. 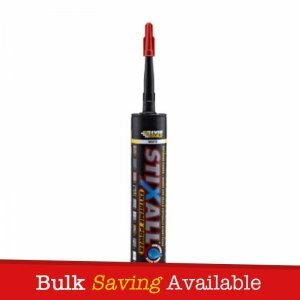 – A product that combines all the advantages of mounting glue, PU glue, wood glue, silicone and sanitary silicone glue, acrylic and butyl rubber cement. 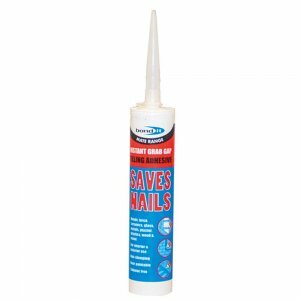 – A one component product, which hardens very quickly and has a unique adhesive power. 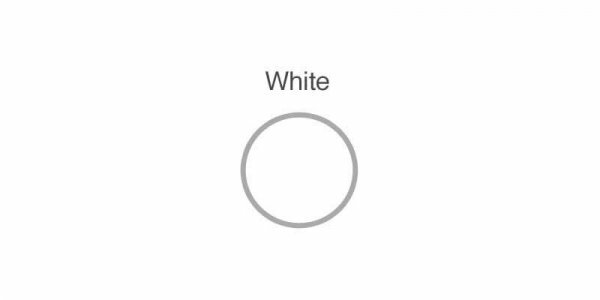 – UV-resistant, mould and bacteria resistant. – An adhesive that hardens without shrinking, vibration-resistant and stays flexible. – Has a very high starting strength.